SHUTTLE SP-MARESIAS:There will be buses available to the participants of the event to travel from São Paulo to Maresias. A bus will depart from Guarulhos airport, on October 3, Saturday, at 11AM. Another bus will depart from Guarulhos airport, on October 4, Sunday, also at 11AM. Both buses will leave Guarulhos airport from the main entrance of the A Wing, Terminal 1.SHUTTLE MARESIAS-SP: There also will be buses available to the participants to travel from the Maresias Beach hotel to Guarulhos airport, on October 8, thursday, leaving Maresias at 3PM. 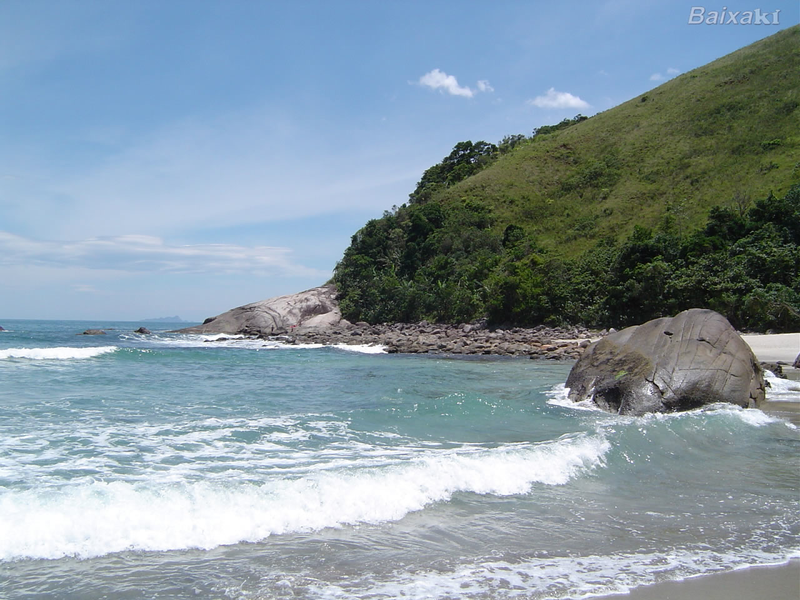 The bus takes more or less 2 hours and a half to travel from the Maresias Beach Hotel to Guarulhos airport. Conventional buses of the Bus Company Litoranea leave São Paulo to Maresias diariamente. We plan to make online transmisions from International Workshop on Astronomy and Relativistic Astrophysics (IWARA09) (Brazil, 4-8 October). Please check VIA virtual room for these transmissions.We plan to create for videoconferences with this meeting a temporary IWARA09 virtual room.